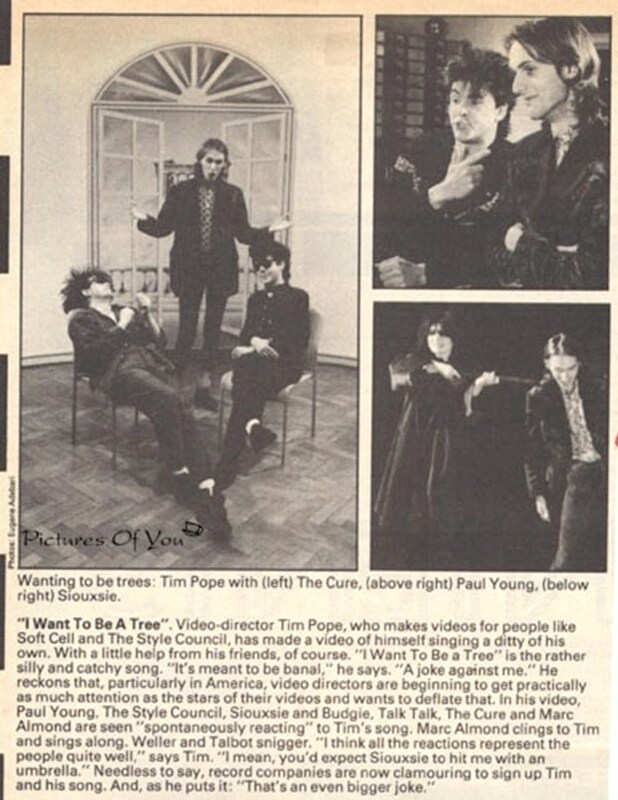 Another interesting tidbit from Tim Pope’s website, this time a feature on the video shoot for The Cure’s “Caterpillar” single recorded for the Old Grey Whistle Test (8 minutes). I asked everyone I was working with to be in it. Nobody knew I was going to sing. The week after its TX I got offered six record deals and I re-recorded the song with The Cure. Love the modesty about being more important than my bands and also my antiquated Walkman that I am holding. It was yellow. I still have bruises from Siouxsie Sioux attacking me with her umbrella. ‘OLD GREY WHISTLE TEST’ T.V. 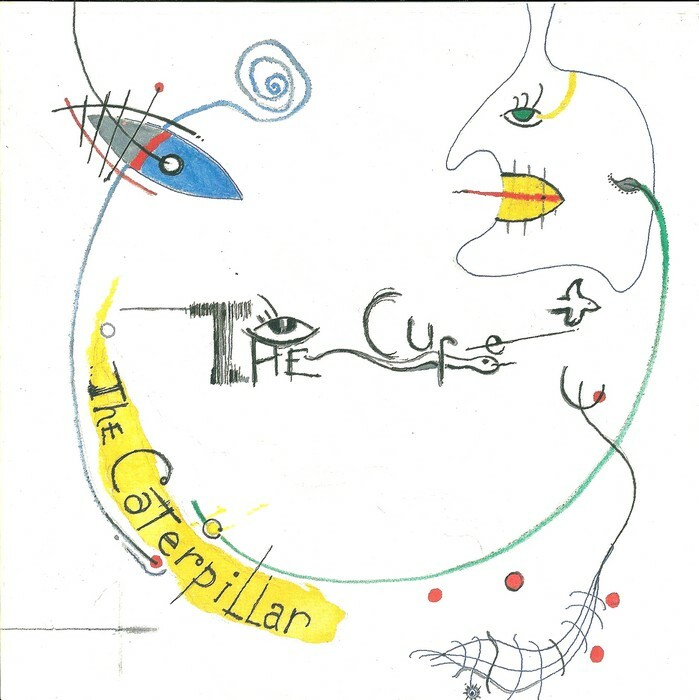 SHOW FILMED AT THE CURE’S ‘CATERPILLAR GIRL’ VIDEO SHOOT IN KEW – Tim Pope. Since 1822. Imagination Is What We Do. Next“Post-Punk Magazine” on KickStarter, the clue’s in the name!